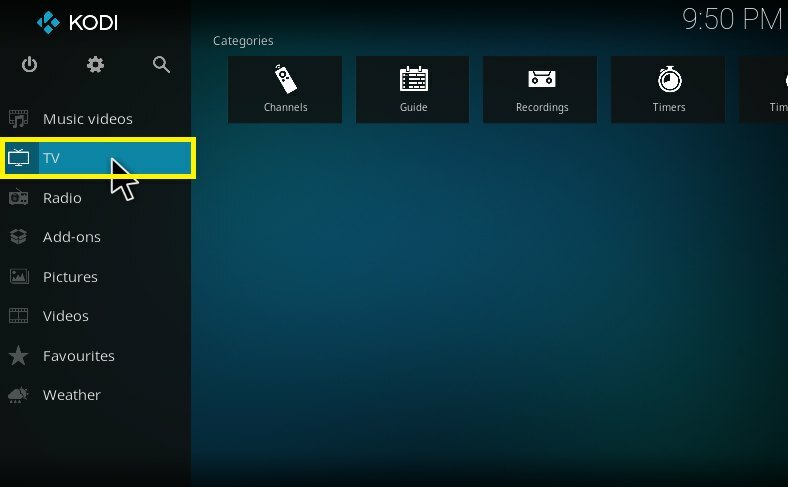 You are here: Home / How to / How to Setup M3U Playlist URL on Kodi 2019? How to Setup M3U Playlist URL on Kodi 2019? In this rapidly increasing technological world, traditional broadcasts such as cable and satellite TV have changed for a more advanced Internet-based streaming. IPTV is a common word when we talk about internet broadcasting. IPTV M3U Playlist URL is an example using which can stream awesome content on Kodi. Kodi is an open source application and free of cost for various operating systems like windows and MAC etc. developed by XBMC Foundation. Users can easily upload M3U playlists URL on Kodi to stream different types of contents with different languages such as Sports, Entertainment, Live Shows and much more. 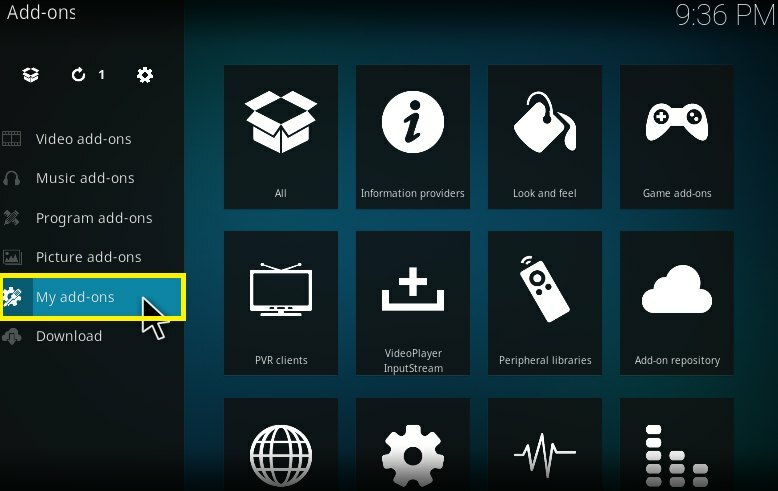 To stream IPTV, Kodi application turns your computer as well Smartphone into a set-top box for user’s entertainment. Through the use of the these URL codes 2019, user can add functionality. From the repository, users can add parental apps which are easily available. 1 How to Setup M3U Playlist URL on Kodi 2019? 1.1 What is IPTV M3U Playlist? 1.2 How to Setup IPTV USA M3U Playlist URL for Free on Kodi? This application allows users to set up unlimited playlist URL to access different content in their favorite languages. You can stream unlimited channels, movies, and music with the help of it. 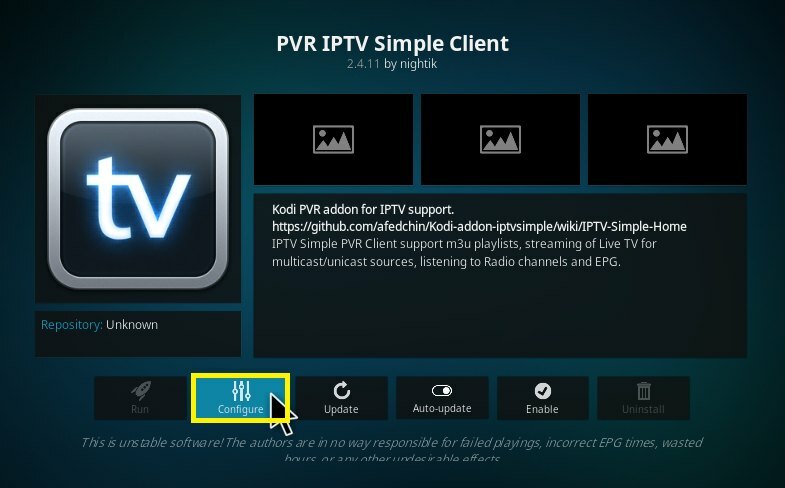 Users can use PVR IPTV Simple Customer M3U Playlist URL USA 2019 on Kodi to stream different types of content in different languages. There is a demand for a different language IPTV URL for various viewers for some time. So keeping in mind the demand of such users, additional playlists has been launched. In this URL, the user can watch without paying a single penny with user choice of languages like TV series, news, and other channels. Also Read:- How to Install Goodfellas Kodi AddOn? What is IPTV M3U Playlist? It offers online streaming of TV channels through the use of additional URLs.. Such URLs are free of cost and easily install in Kodi applications. 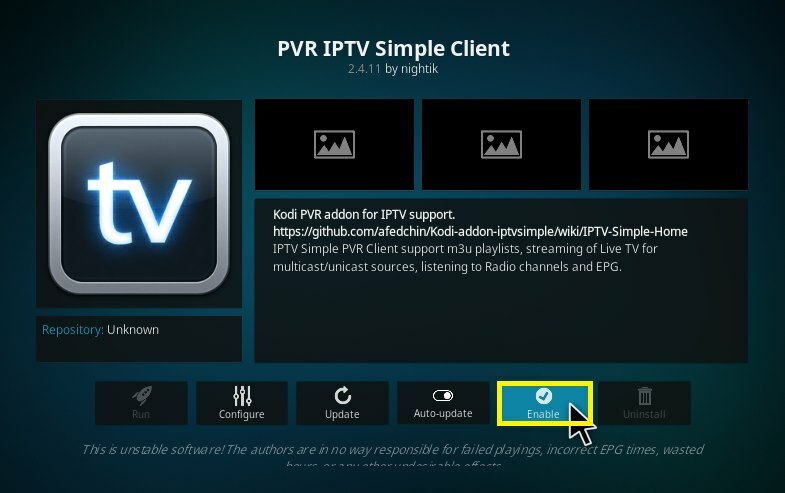 Users can full fill their needs of free channels and contents by using PVR IPTV Simple Customer M3U Playlist URL via Kodi Add-on Manager. This URL has been created to meet the needs of viewers. This is a collection of channels from different countries. After using these, user will found all types of channels like sports, news, movies, entertainment, cartoons, live TV shows etc. This is the best add-on as compare to other add-ons that the viewer is required to love. How to Setup IPTV USA M3U Playlist URL for Free on Kodi? 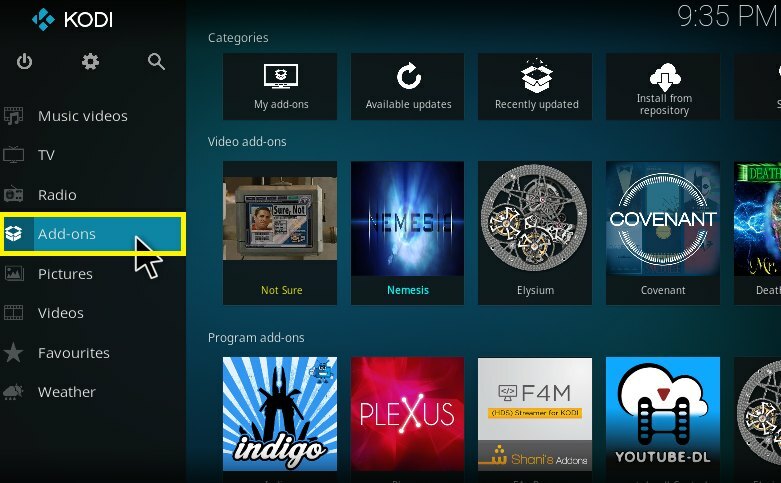 Open Kodi and select on “Add-ons” appearing on the left side toolbar between radio and picture tool. After selecting add-ons, you will navigate to another window appearing various tools. Among the various tools select my add-ons and then select “PVR clients”. Once you select PVR clients, you can see various PVR option. 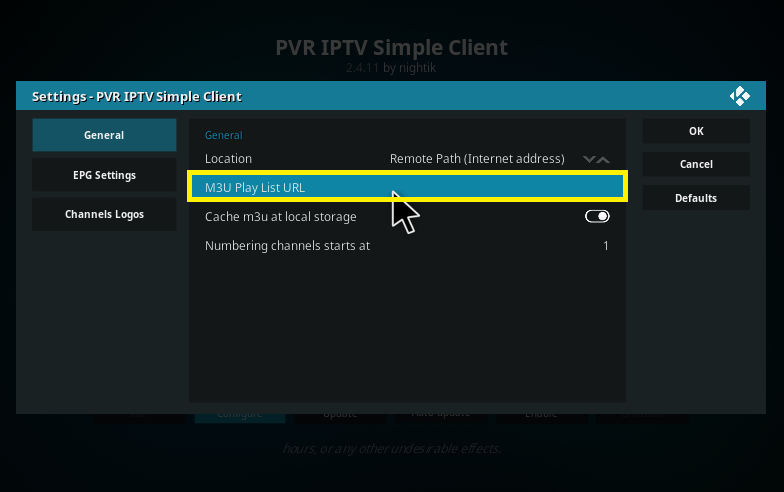 Instead of selecting other options, select PVR IPTV Simple Client. 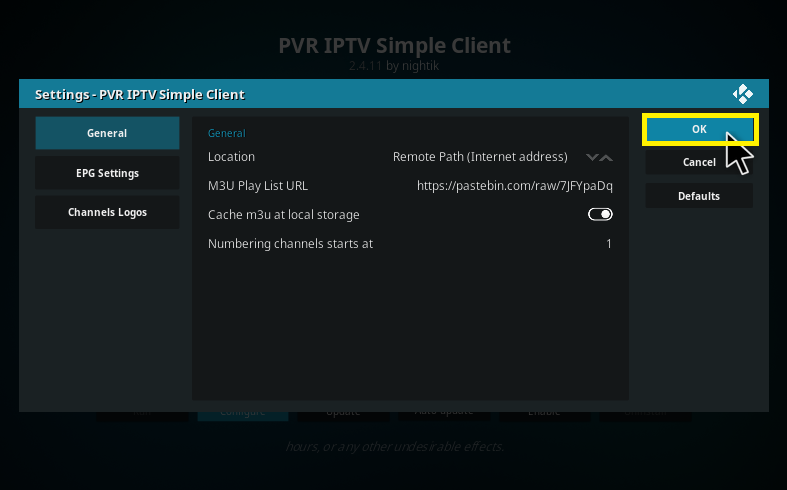 After completion of the above step, you will navigate to PVR IPTV Simple Client window. In this window, you have to click on “Configure” option appearing on the bottom options list. After that, a new window wills pop-up. You have to click there on the “M3U Playlist URL” option. Then, write the exact m3u playlist URL 2018 in the box and then click “OK”. (You can get it from the image below). After completing the above step, you will navigate back to the previous window and continue to click on “OK” option. Once you clicked on the OK button in the above step, you will navigate back to the m3u playlist URL for PVR IPTV simple client window. In which, you have to click on “Enable” option appearing on the bottom option list. After enabling the URL, go back to settings option and click on “TV” option to view numerous live IPTV channels. Select your favorite channel and enjoy. You can read the features of this in the list below. I am sure you might have already know them. 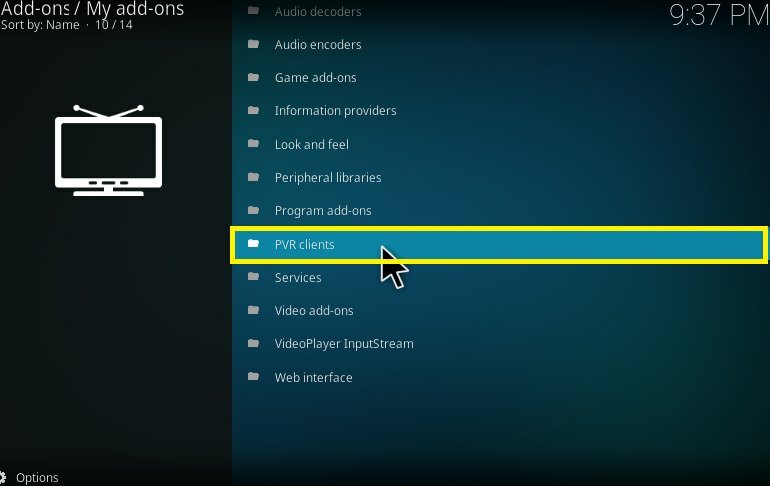 Also Read:- How to Install Oblivion Streams Kodi AddOn? From these, you can watch unlimited channels with different languages. This add-on brings the best experience for those viewers who love to watch different channels. The procedure to add-on the URL is very fast, simple and reliable. 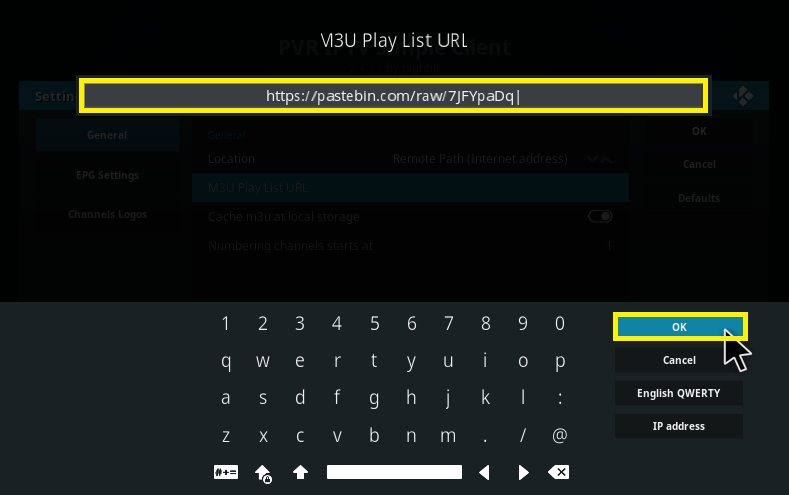 You can check the above steps with photographs to add the URL in your Kodi application. Also Read:- How to Install KissAnime Kodi AddOn? By using PVR IPTV simple client m3u playlist URL 2019 USA addon, you will get the best quality picture as well as audio in every channel whether it is a live show or not. After installing the addon, you can use the numerous channels without any interruption even in the dull network connection. The supportive system of this URL is very strong, once you add it you never goanna suffer from bad quality display or sound on the poor or strong network. Kodi m3u playlist URL supports VLC Media, Smart TVs, and all other devices that support the m3u format. Also Read:- How to Install Kodi on Mi Box Real Quick? This has been fully tested by the developers so that all channels work perfectly without any interruption or lagging. In the above post, you will get to know the information about KODI application as well as its add-ons. Also, here you will guide images to Setup such URL for Free on Kodi. From this, USA M3U playlist URL, you can see the unlimited live TV channels which are working so well in your Kodi. 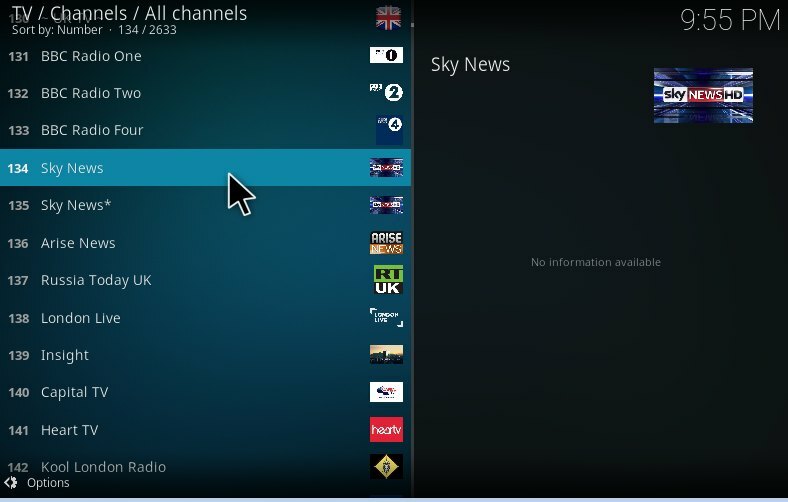 There is a various interesting feature provided by KODI application to users, some of them are written with details. Users can easily upload M3U playlists URL on Kodi to stream different types of contents with different languages such as Sports, Entertainment, Live Shows and much more. The method isn’t hard as you would anticipate.